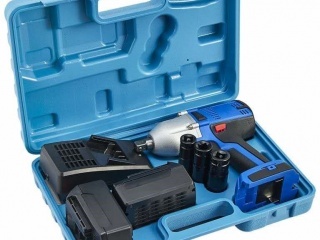 Battery electric impact wrench kit. 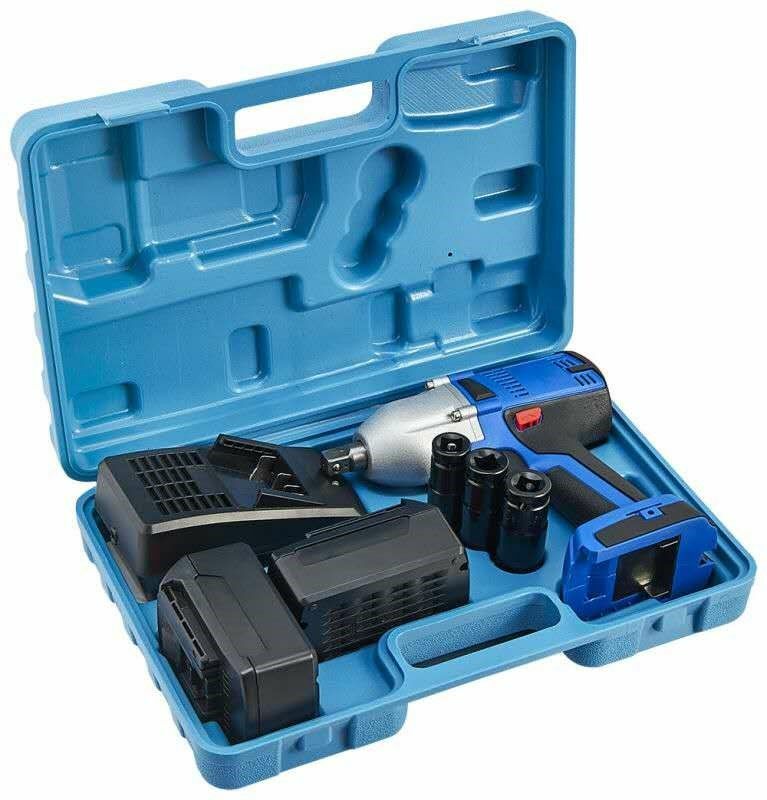 1/2 "24V battery impact gun, powerful, with maximum torque of 450 Nm. Includes 2 batteries, charger, carrying case and 3 glasses. It allows to perform jobs that are not pneumatic or electric but without the need for cables or connections. 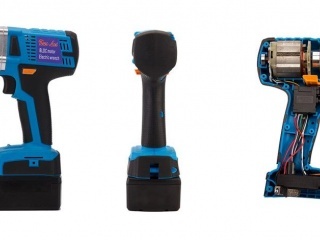 Robust, lightweight, reversible tool. 2 Kg. Maximum speed of 2100 rpm. High quality plastic housing, trigger with turning switch. High capacity battery, 20V. Lithium, high durability. It also has an additional tool to not stop working when it runs out. Cuadrado de bocas: 1/2 "
The website www.rsf-maquinaria.com uses its own and third-party cookies to collect information that helps optimize your visit to its web pages. Cookies will not be used to collect personal information. You can allow its use or reject it, you can also change its configuration whenever you want. You will find more information in our Cookies Policy.